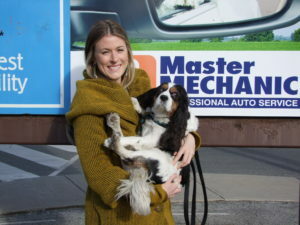 At Master Mechanic High Park, we simply love our community. We enjoy interacting with its members every day and are always excited to hear about new ways we can help local residents with their community projects. We’d like to share with you about a community member that is currently helping make a positive influence on other community members! 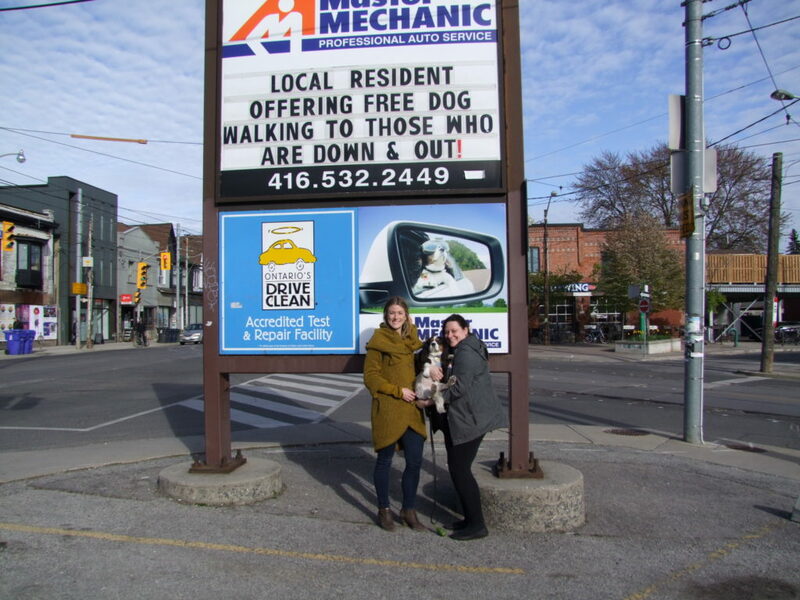 Kristin Pouw found a way to help other High Park and Roncesvalles locals who are unable to walk their dogs due to illness and rehabilitation, as well as elderly community members, with her Free Dog Walking Services. Her love of dogs and willingness to help is one example of why our community is so great! Our furry friends need that extra attention and exercise. And while we all adore these pals, sometimes it can become difficult to give that attention! This is why Kristin’s Free Dog Walking Services are perfect for those people that fit that need. Available nights and weekends, if you’re interested contact Josie Candito at Master Mechanic High Park at 416-532-2449 to find out more!